There are many questions that fishermen ask themselves. Why do certain lures appeal to certain types of fish? How does the physical make-up of a type of fish affect its hunting strategy? 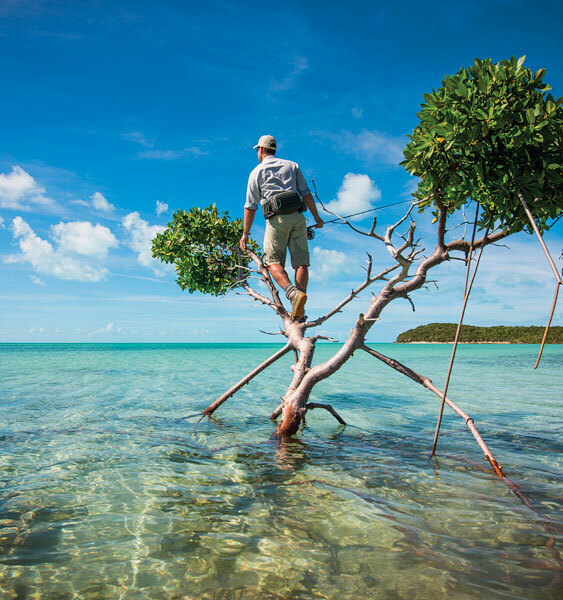 Do fish learn to avoid lures and hooks? 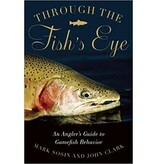 In Through the Fish’s Eye, these questions, and much more are answered. 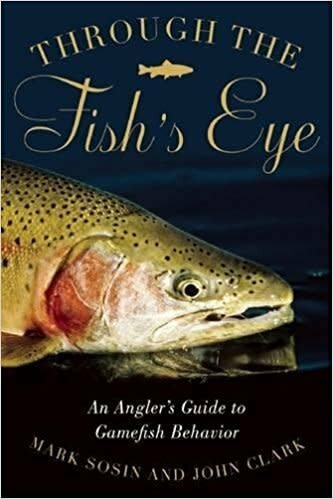 A classic book written by some of the best names in the business, Through the Fish’s Eye offers a new perspective on the art of fishing by breaking down the behavior of the fish and tying it into their biological make-up.